Chattanooga's historic trolley barns were headed for demolition until KPA principals partnered with visionary local restaurateurs, Tim Hennen and Rob Gentry, to create a home-grown brewery and restaurant. Shortly after the second Big River opened in the heart of Nashville's Second Avenue tourist district, a trade publication cover story caught the attention of Disney officials, and Big River was chosen to locate at Disney World's Boardwalk. 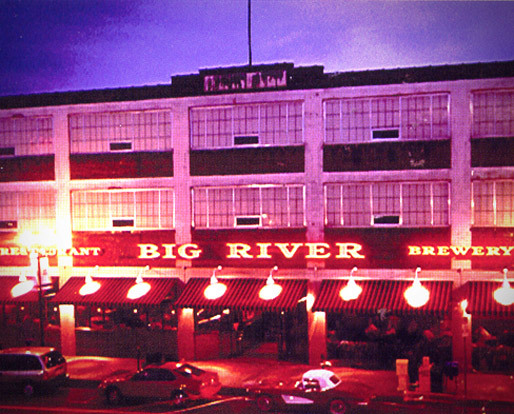 After the successful rollout of Big River, the Principles of KPH continued to oversee the growth of the company and were involved in the development of Rock Bottom Restaurants and Gordon Biersch Breweries. KPH principals were initial partners in the startup and growth of the Big River/Gordon Biersch restaurants - from one store in downtown Chattanooga to the acquisition and continued growth of the Gordon Biersch brand. The company's site selection work has always relied on the vibrancy of urban settings and downtown locations. KPH principals were integrally involved in selection and development of many of the Big River/Gordon Biersch sites, all of which are located in energetic downtown environments.